Linn has long been a pioneer in the world of HiFi. Its products featured an Ethernet input back in 2007! 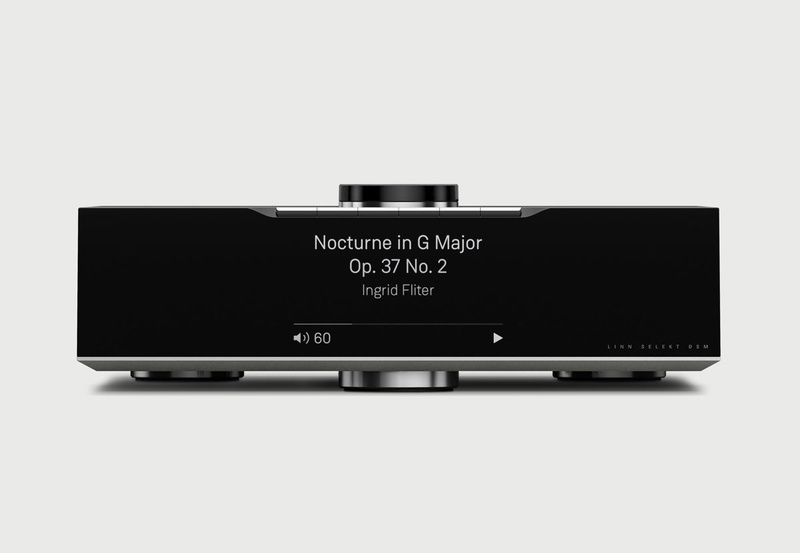 Many manufacturers today are still thinking about implementing network based audio, while Linn has over a decade of experience perfecting the implementation and performance. This week at the James Hotel in Chicago Linn introduced its newest product the Selekt DSM. 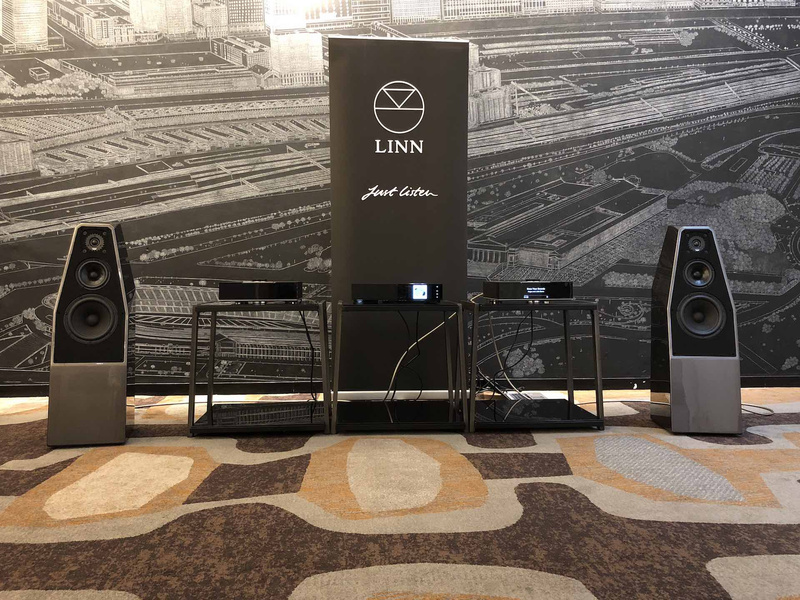 I had an opportunity to sit down with the Linn team to talk about the brand, the Selekt DSM, and listen to the Selekt in two different systems and several configurations. Linn calls the Selekt DSM a configurable network music player. In simpler, less glossy terms, the Selekt is DAC in one configuration and an integrated amplifier in another configuration. 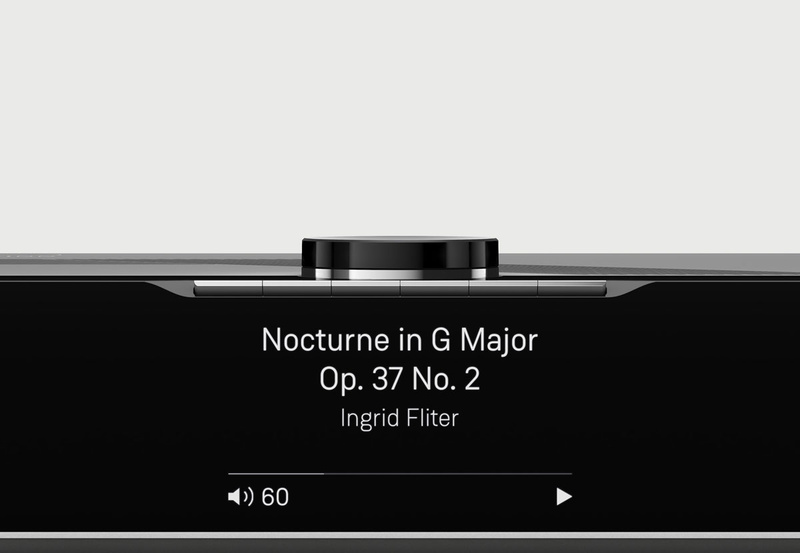 Configuration options can be selected at the time of purchase or installed by a Linn dealer at a later date. The Selekt DSM without built-in amplification is a great source to be connected directly to an external amplifier. 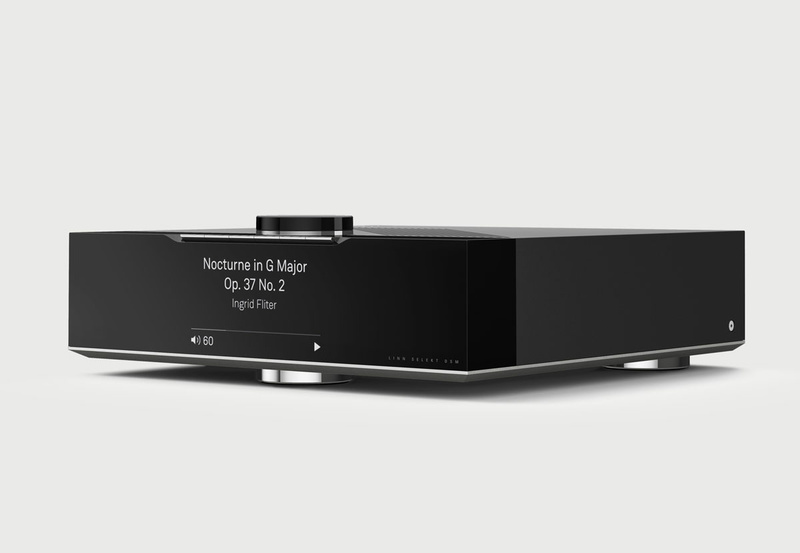 Its built-in volume control eliminates the need for an external preamplifier. Should the user want to eliminate both an external preamp and amp, the Selekt DSM has available slots for adding amplification (100W/channel into 4 Ohms, 50W/channel into 8 Ohms). One configuration option that many members of this community will likely opt for is the Katalyst DAC upgrade. This upgrade takes the digital to analog conversion to a completely different level. I had the opportunity to listen to two Selekt DSM units side by side. One had the upgrade and the other featured the standard DAC. 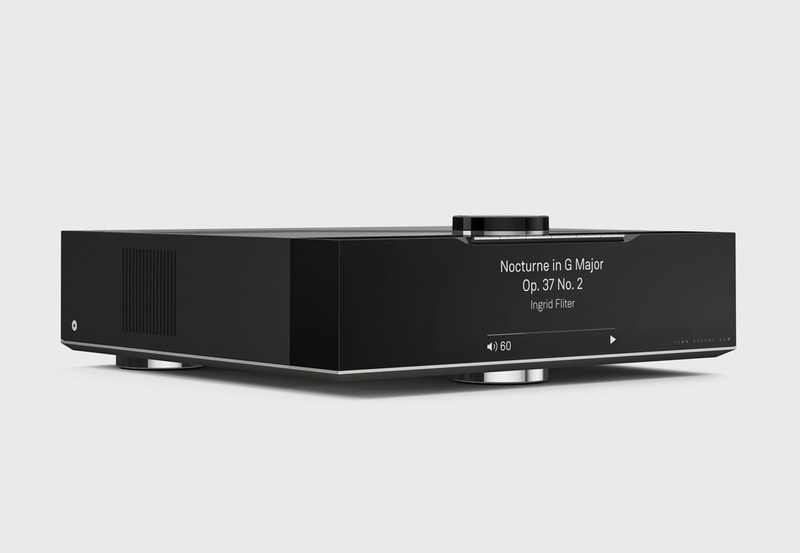 The Katalyst DAC upgrade is a no-brainer for anyone interested in the best sound quality. As a longtime Linn fan I immediately noticed the visual differences between the current and previous DSM products and the new Selekt. The aesthetic focal point of the new Selekt DSM is the beautiful and functional dial positioned on top of the unit toward the front. This looks like a trivial volume control, but upon further investigation users will find it's much more. Like a little kid in a candy store touching everything in sight, I jumped at the first opportunity to get my hands on the Selekt DSM dial. A typical right and left spin were my first moves, but using it more like a joystick with tilt and press controls was more luxurious. Scrolling through tracks on an album by pressing the right side of the dial and pausing playback by pressing the center felt really nice. The tactile feel of controlling music via mechanical means is a far different experience than swipe, scroll, and tap. Another mechanical feature that the Linn team really nailed on the Selekt DSM is the preset buttons. 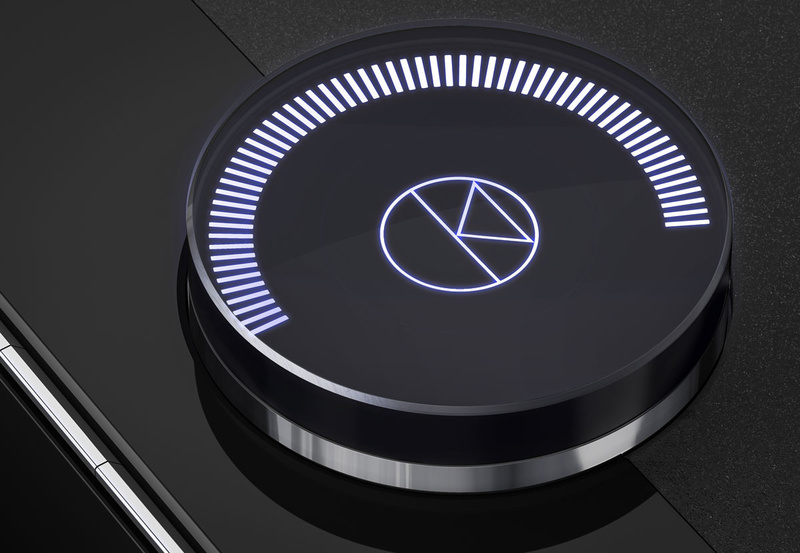 Not content to have just standard presets, the Linn team designed the Selekt DSM buttons to elegantly offer information before the users commits to selecting a button. A slight press of the button triggers the display to show how the button has been programmed. For example, Linn programmed a button to play the album Dummy by Portishead after I piped up and said I'd been listening to that album frequently as of late. I walked up to the unit and slightly depressed the preset button to see the name of the album revealed on the display, but the currently playing music wasn't interrupted. Then I pressed the button fully and the album immediately started playing. It's a great feature that seems to obvious to everyone using it, but I have yet to see it on other products. P.S. I also call this feature the guilty pleasure preview. I love Taylor Swift's 1989 album and listen to it frequently. When the Selekt DSM arrives for review, I just might pin this album to one of the buttons. On a normal system this would set me up for a tremendous ribbing from my friends should I accidentally select this button rather than the Muscular Manly playlist during a party. On the Selekt DSM this little preview feature could save the day and save me from the obligatory, "it's my daughters preset" lie. One item that surprised me was the inclusion of a USB input on the Selekt DSM. 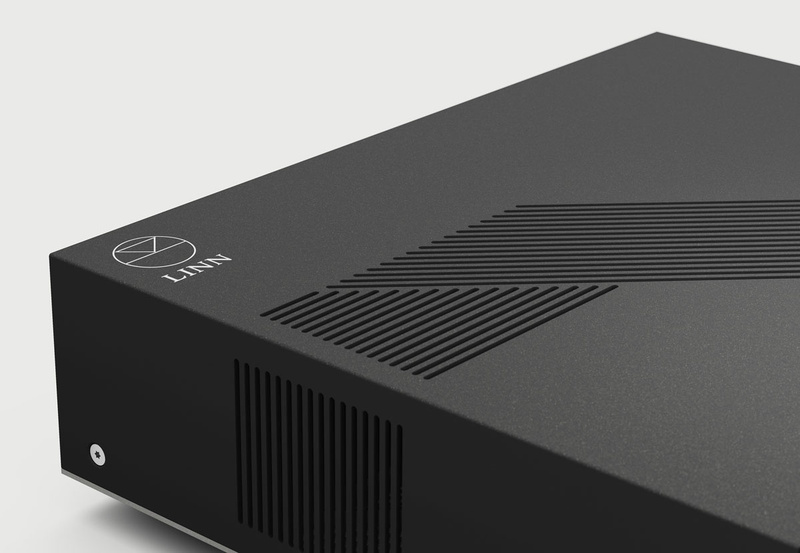 Given Linn's longtime support of Ethernet based solutions, I thought the company had bypassed USB altogether, writing it off as a temporary input not long for the HiFi world. 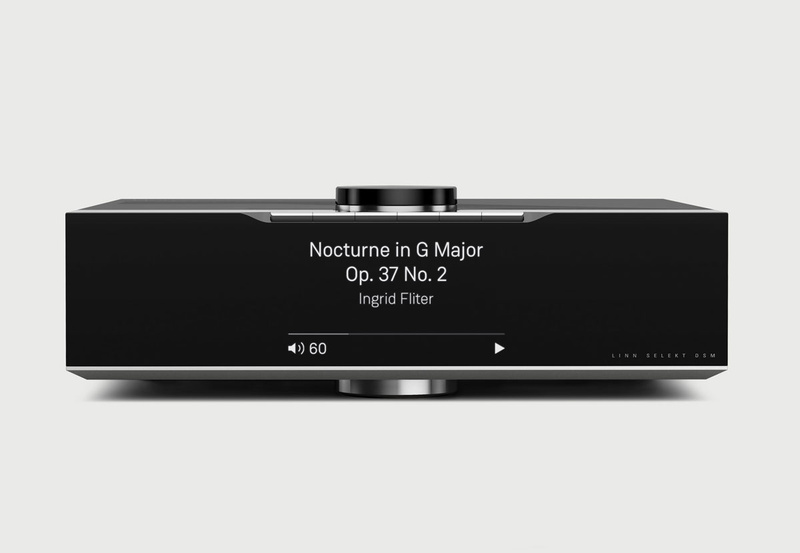 The Selekt DSM is the first Linn product to feature a USB audio input in the company's history. At The James Hotel Linn setup two listening areas with the Selekt DSM connected either directly to speakers or through a Linn amplifier. The company elected to use speakers from B&W and Wilson Audio for its demonstrations rather than Linn loudspeakers. This was done to show people that an entire Linn system isn't a requirement. During the listening sessions I really liked what I heard from the Selekt DSM in all configurations. Connected directly to Wilson Sabrina speakers the Selekt had tight control of the loudspeakers and delivered a very clean sounding source that hadn't been compromised prior to hitting the speakers. The Selekt DSM sounded far superior to another brand's product there for demonstration. In addition, when Linn engaged the Space Optimization feature on the Selekt, the sound quality was elevated even further. The newest version of Space Optimization is available on the Selekt DSM and given what I've heard in my own listening room in the past and what I heard in this system, it can be very advantageous. Space Optimization is digital done right and used for great benefit rather than using technology just because one can. Listening through a pair of B&W 804 speakers, I compared the standard Selekt DSM to the Selekt DSM with Katalyst DAC upgrade. As a connoisseur of DACs I can unequivocally state that the Katalyst DAC upgrade shouldn't be overlooked. A/B comparisons were very straight forward without volume manipulation or any trickery and differences were easily heard.I look forward to getting a Selekt DSM with Katalyst DAC upgrade in my own listening room to continue the evaluation on an even more familiar system. 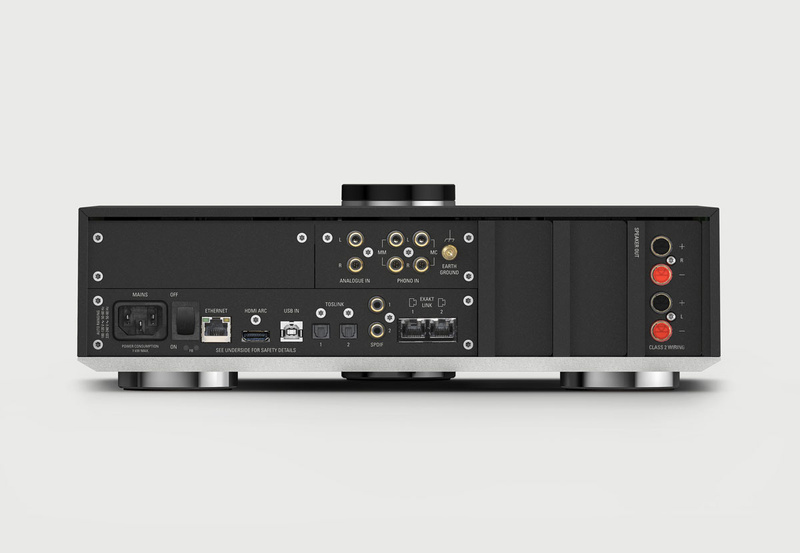 When is comes to digital audio Linn has always been about engineering first and foremost. The Selekt DSM combines this engineering heritage with wonderful industrial design and usability aspects usually found in more lifestyle products. As I listened to the Linn team explain the new Selekt DSM and show its features, I couldn't help but hear Jony Ive's voice from an Apple product announcement in my head saying, "With this product we started over from the ground up ..." The Linn presentation and product were very nice. I look forward to receiving the Selekt DSM for further listening very soon. Type: Switched-capacitor DAC with low-noise reference voltage. Type: FPGA based SPDIF receiver with digital PLL. Type: USB Audio Class 2 endpoint. Type: Digitizing analogue input stage with independent analogue phono preamps for MM and MC cartridges. Type: Direct-coupled output stage with balanced and unbalanced outputs. Type: Bridged Class-D amplifier with post-filter feedback. A bespoke design that provides maximum performance in minimum space and with minimum heat dissipation. Applies an additional feedback loop around the low-pass filter to significantly improve performance. Doesn’t the Katalyst upgrade support DSD, it does for the Akurate and the Klimax. For the wheel of fortune at the top of the unit work for large collections , is there a filter for alphabetical selections? The LCD looks like album art misses out.Roon certification should be ready by now. Yes I was wondering about the DSD support too. Perhaps the the press release is - horrors! - in-Akurate? I was told it will support DSD64. The wheel wouldn’t be the best option for scrolling through a large collection. Just wouldn’t make sense. It will be Roon compatible not Roon Ready. 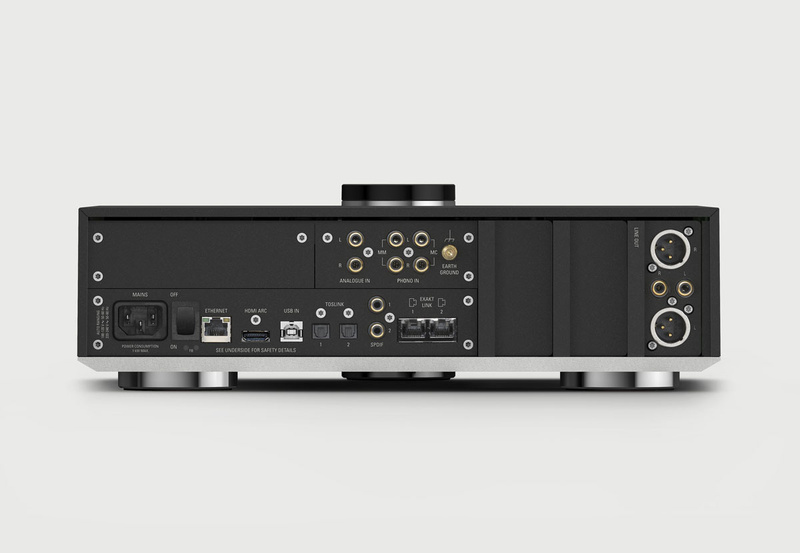 Linn DS is no doubt the pioneer of streamer using ethernet connection and its products are of good quality. However, it still only accomodates to 192khz and with Katalyst upgrade, it barely supports DSD. With the same price range, there are a lot of choices with wider choice of input and with more supported file formats. The question is: will you hear the difference? My recent experience is that very good conversions makes the difference inaudible, or so close to inaudible that they are barely noticeable. The not Roon Ready brings the marks down quite a lot, and the DSD support ... even the higher priced models max at 128, and for sure convert internally to PCM. 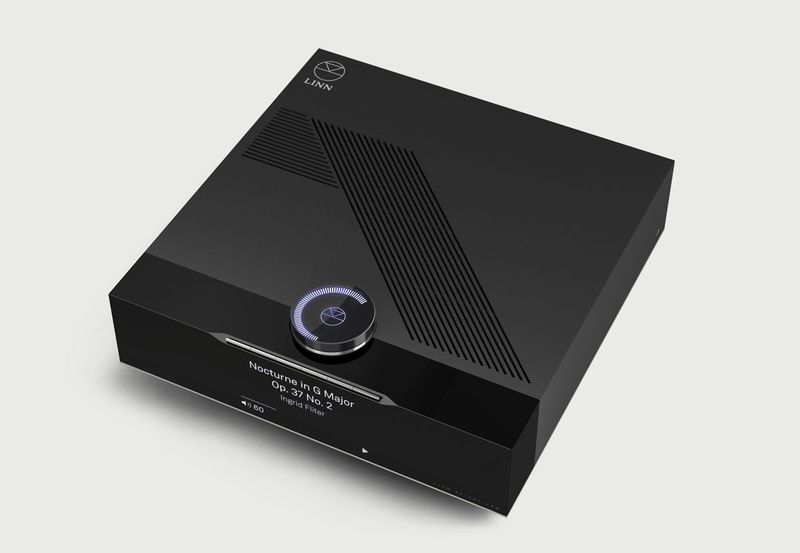 Not going to consider Linn, maybe in 5-9 years time when the formats are a wider range and Roon Ready is a reality? I tried to start a Upnp server , took a little time with it, minimserver, but Server firewall got in the way, just didn’t have the enthusiasm any more to be involved with a lot more geek reading and less enjoyment. Roon just works, detection, settings and go, nothing much to it and sounds great! I don't get too caught up in specs, but that's just me. I've used Berkeley Audio Design DACs as a reference for many years and they only support PCM up through 24/192 (no DSD). I completely understand many people like to resample to much higher rates for PCM and DSD. That's OK too. In my experience the true test of a DAC is how it performs at 16/44.1 because this is the most difficult sample rate to convert. I've also found many DACs that work much better when users resample to higher rates because the DACs aren't nearly as good at lower rates. My bottom line is this, all products should be evaluated on their merits without bringing a previously used formula to the table. The formula may be unnecessary with the different DAC. The lack of Roon Ready in favor of Roon Compatible could be a showstopper for some, but I'm withholding judgement until I can use the Selekt DSM as a Roon endpoint to see what the difference are and if they matter to me. Chris, do you know what they mean by Roon compatible? It’s a vague term. 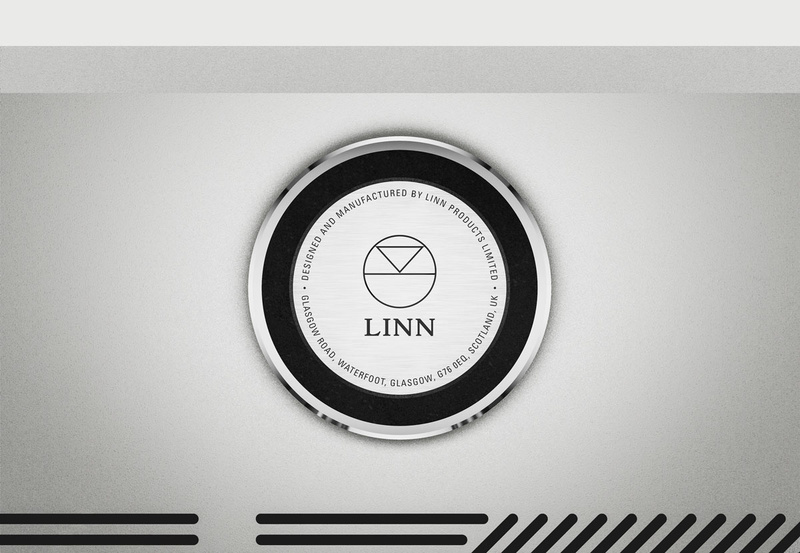 Linn products work as Roon endpoints but aren't as full featured as Roon Ready products. 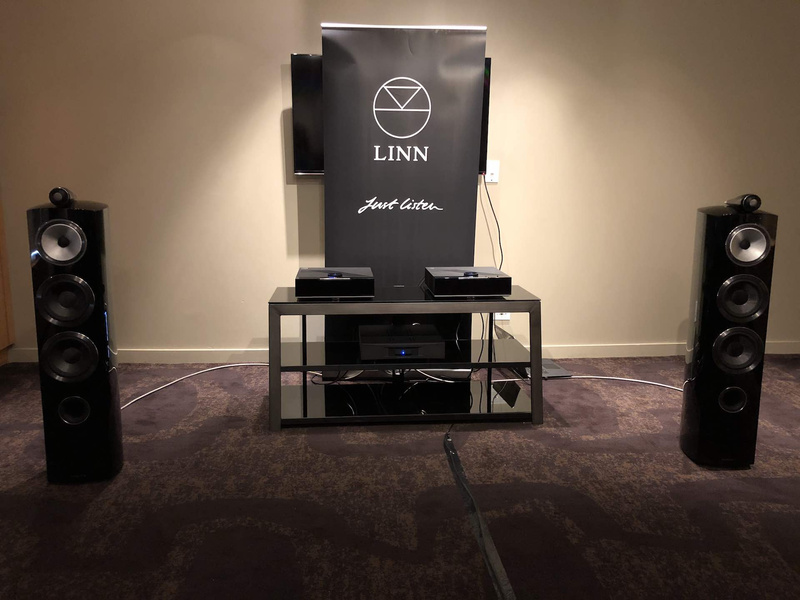 Linn Katalyst streamers sound rather good. I’d love to see some independent measurements of them. No option to install a hard drive and store music locally? A comparison between the Selekt DSM with integrated amp and Katalyst DAC upgrade vs. the Ayre EX-8 with all options would be interesting. In my systems, the combination of Auralic Aries and the Ayre Codex clearly excels the Linn Majik DS. Where do you put the LP? I think you mean Konfused. Maybe you should go out to the Sondek and lie down. 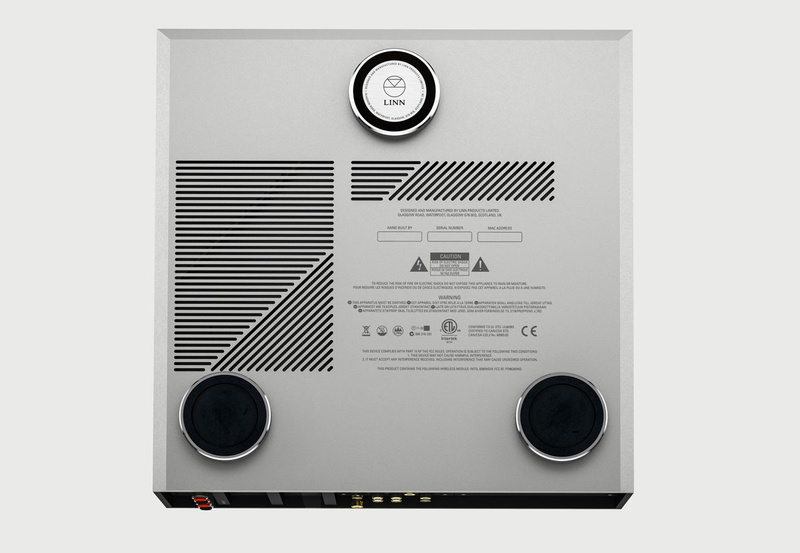 I think Linn could take it up to another level if the knob mechanically raised and lowered in connection with the proximity of a person. The unit already has proximity sensing for the display. 1.If you would have put the amazing top button on an angle of about 63-75 degrees. 2.) Made it so the user could change the back ground colour too what ever suited them. 3.) Made the remote an extension for the awesome Voice command feature. 4.) Included an amazing digital graphic equalizer with the headphone amps at the very least. I love the elegant simplicity of its looks, particularly the display. Exactly what Linn needed to do, but loses out badly to the Devialet 140 Expert Pro on price, power and functionality. ... from a former happy Linn Akurate system owner.